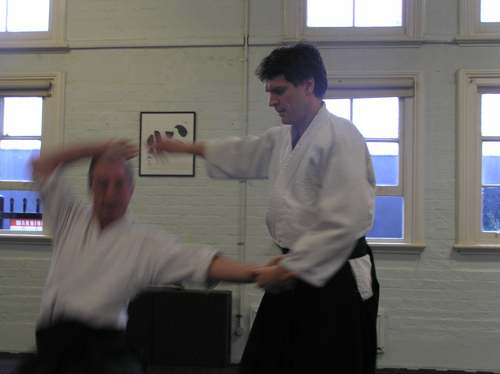 I like this concep Great ocean aikido community – great ocen also Kikai ? Great weekend! Thanks everyone for welcoming me to the sessions, and special thanks to Andrew for organising the event, Jim for coming and sharing his wisdom, Mike for the TFT insight and Mel for the grub.